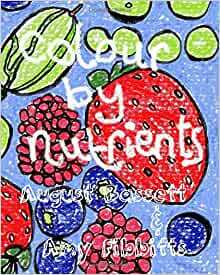 A colouring book for children or adults, full of nutritious food, 'Colour By Nutrients' is at once a resource for artistic indulgence and an educational tool. Divided into chapters of different vitamins and minerals, the book illustrates which foods contain significant amounts of each. The authors are happy for teachers and parents to photocopy the colouring pages for use in the classroom. 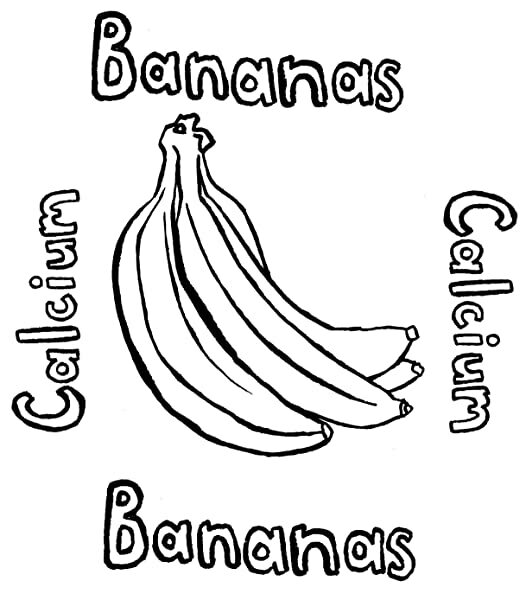 All in all a delightful way to learn about nutrition. This is a great book and idea- a fun way to engage with nutrition for young children.